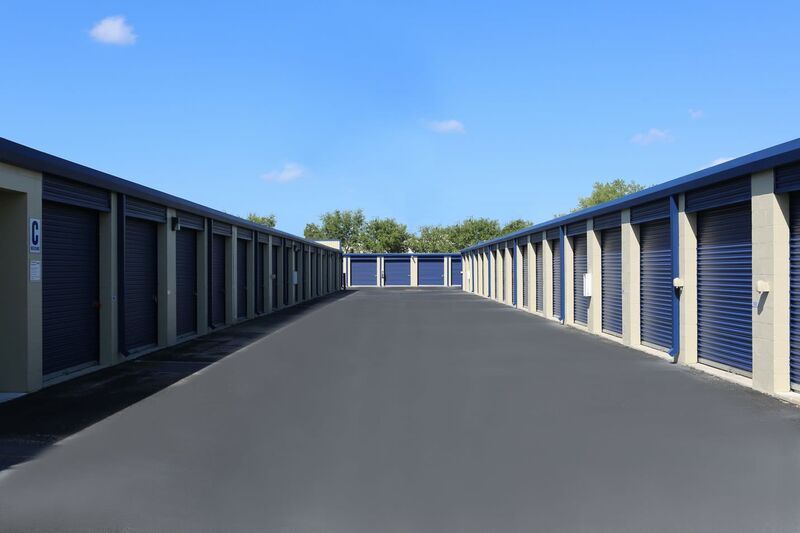 When you’re in need of a self storage provider you can trust in Florence, AL, there is no better place than Midgard Self Storage. 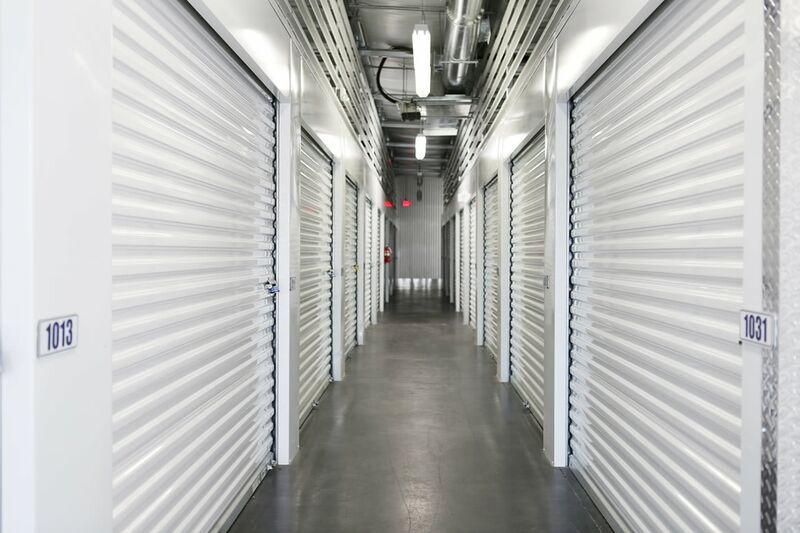 We offer self storage units in a variety of types and sizes from our convenient location just off Cox Creek Parkway near Florence Mall and Deibert Park. Whether you’re a student at the University of North AL looking to store items for the summer or a homeowner hoping for enough storage space to clear out the garage, our facility can offer you just what you need. 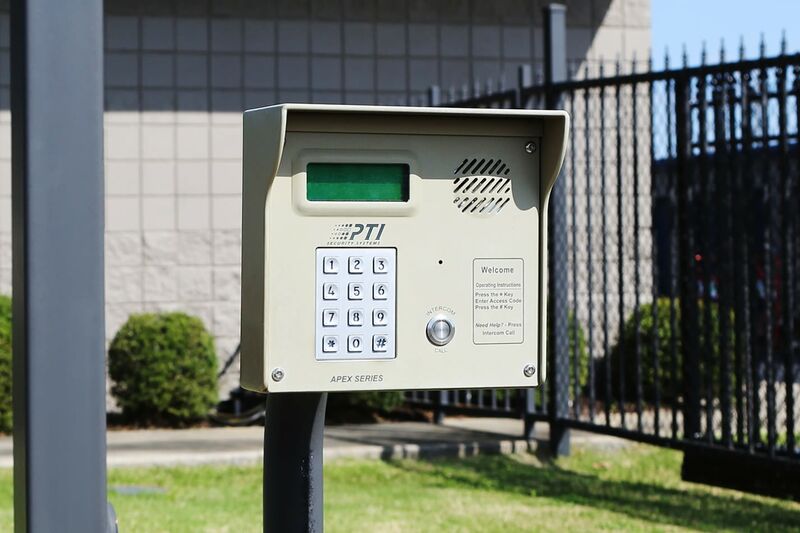 Enjoy convenient features designed to streamline your storage experience, like electronic gate access, drive-up units, month-to-month leasing terms and online bill pay. 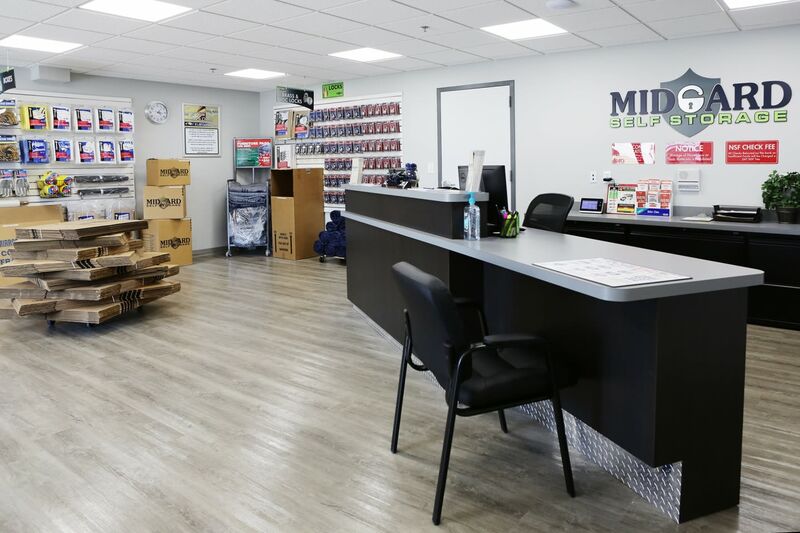 At Midgard Self Storage, you’ll find a unit ready to store whatever you’ve got, as well as a team to help make it happen. Interested to see all of our extras? Visit our Features page to find out more. On top of all of our features and our great location, we offer conveniences like U-Haul rentals. Midgard Self Storage allows you to rent a U-Haul truck, van or trailer right on site. Planning a move or need a vehicle large enough to move your items into our facility? Trust a U-Haul rental to get the job done. Have any questions? Let our professional team help you in your search. 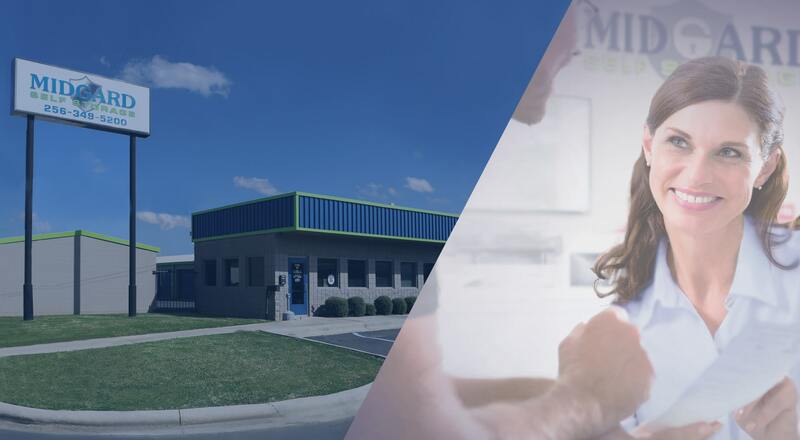 At Midgard Self Storage, we’re all about making your storage experience a one-stop shop. That’s why we offer packing and moving supplies for sale on site. Pick up the boxes, tape, or moving blankets you need to load, transfer, and store your belongings the best way possible. Plus, our team has the packing skills and moving advice you need. Feel free to pick our brains or ask us to show you some of our techniques. 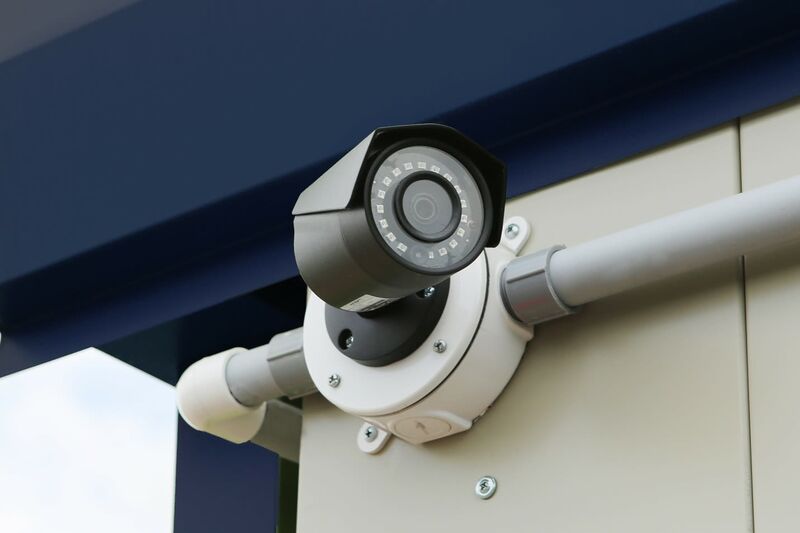 Call today or visit us in person to see Midgard Self Storage and ask our team for storage tips.